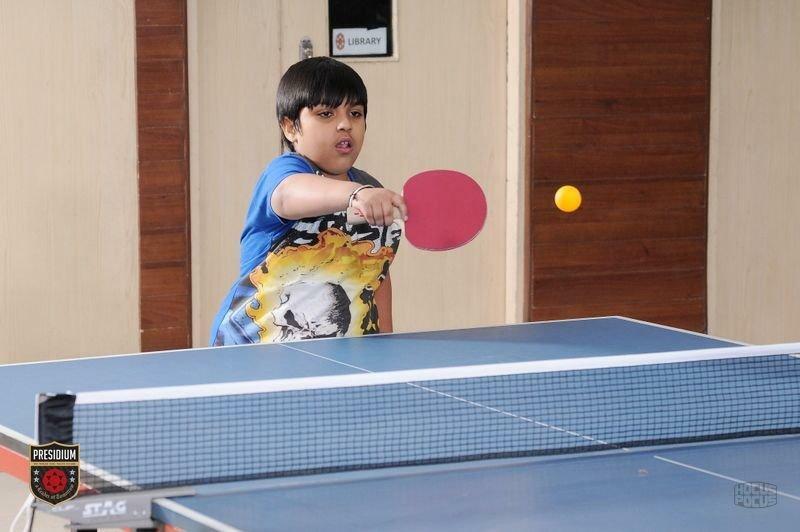 Presidium's new session is off to a running start with an exciting Inter Presidium Table Tennis Tournament on 25th April! 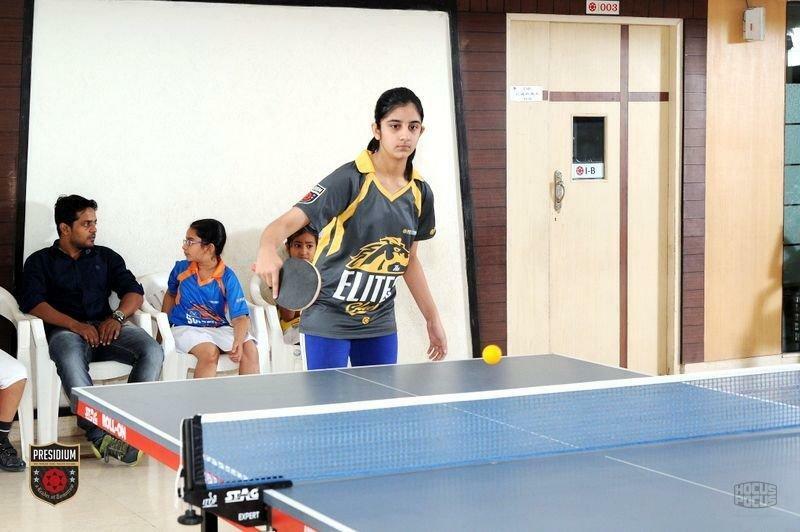 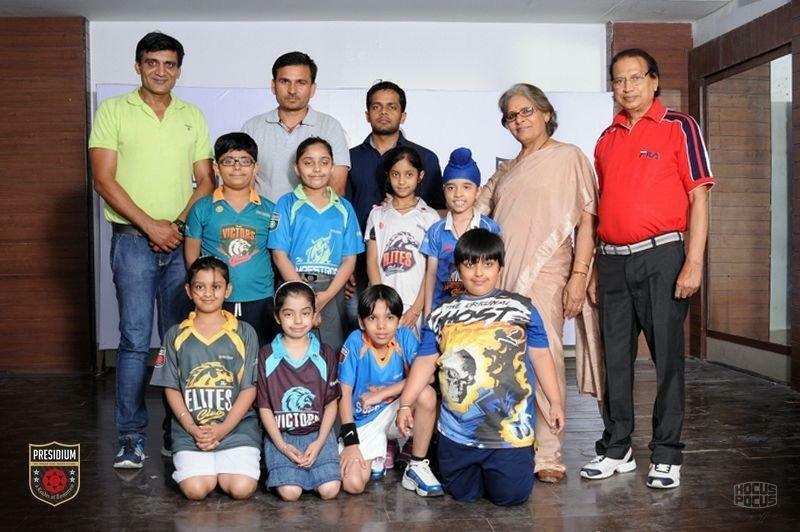 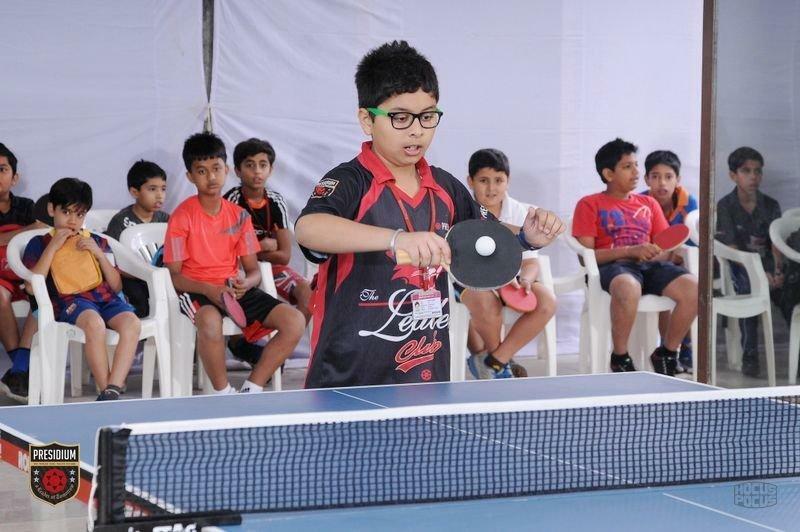 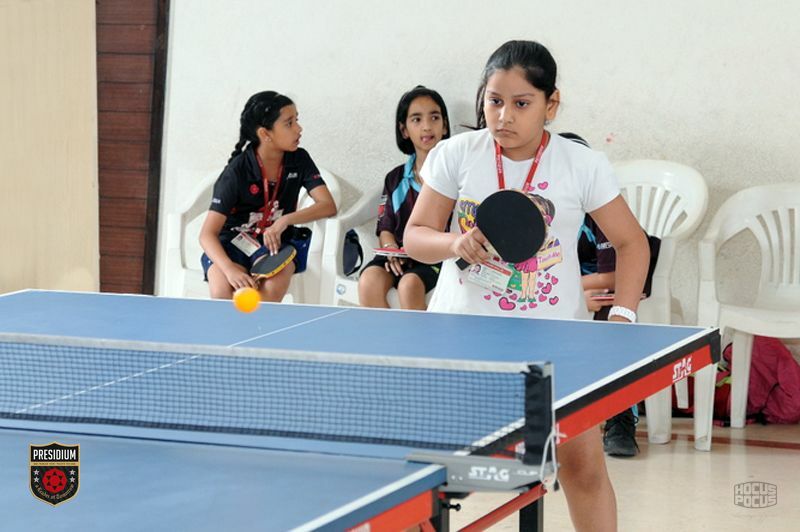 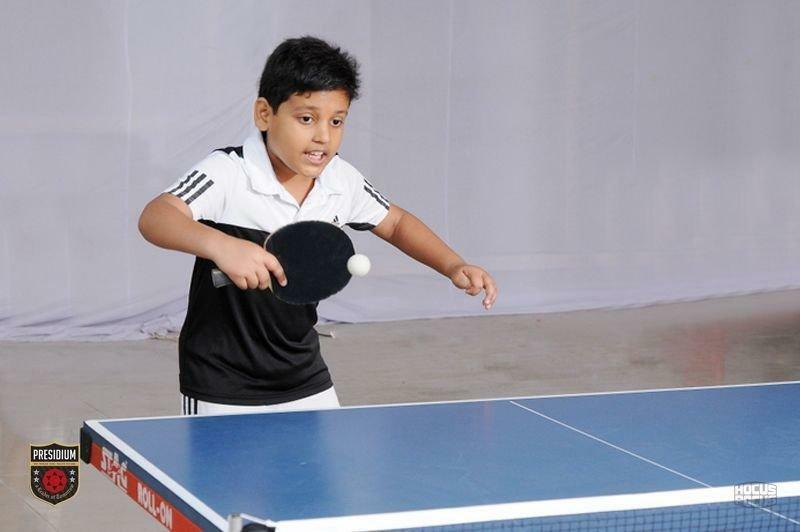 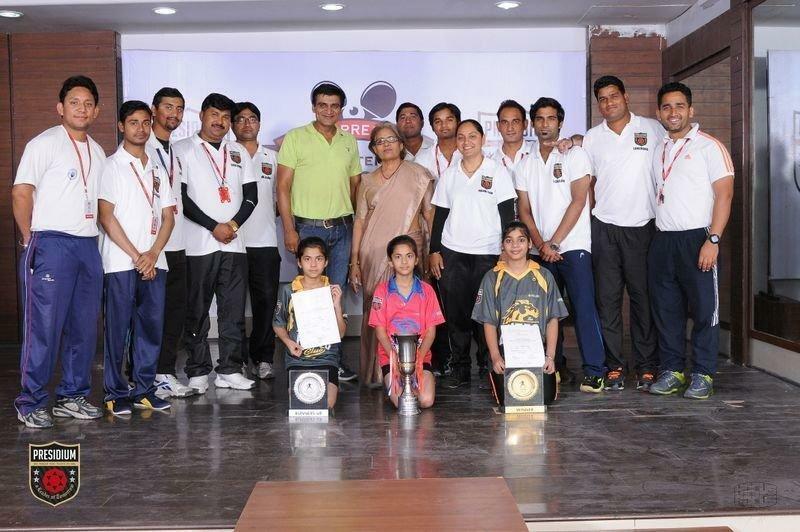 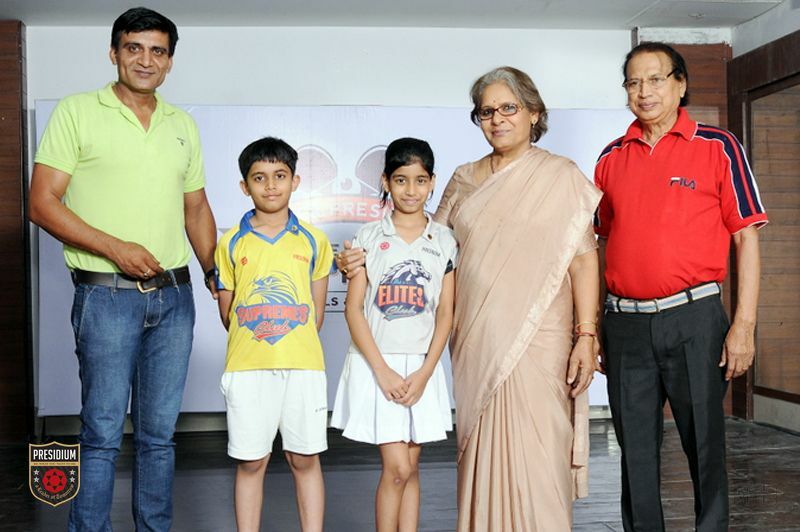 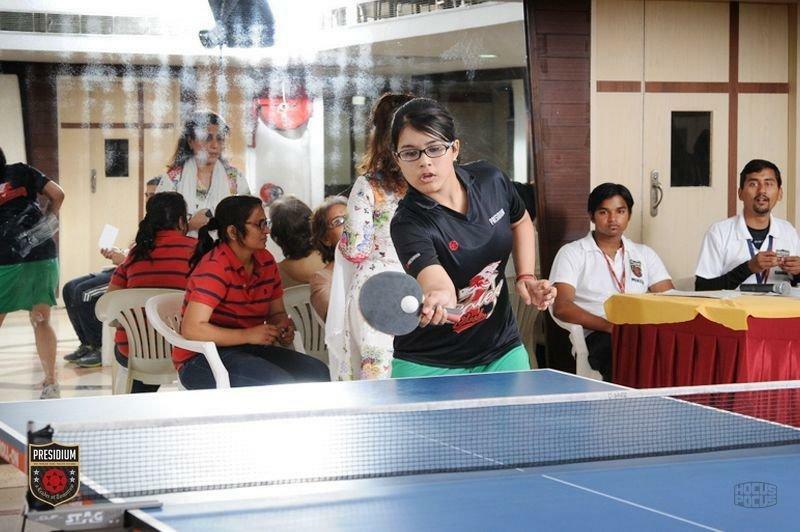 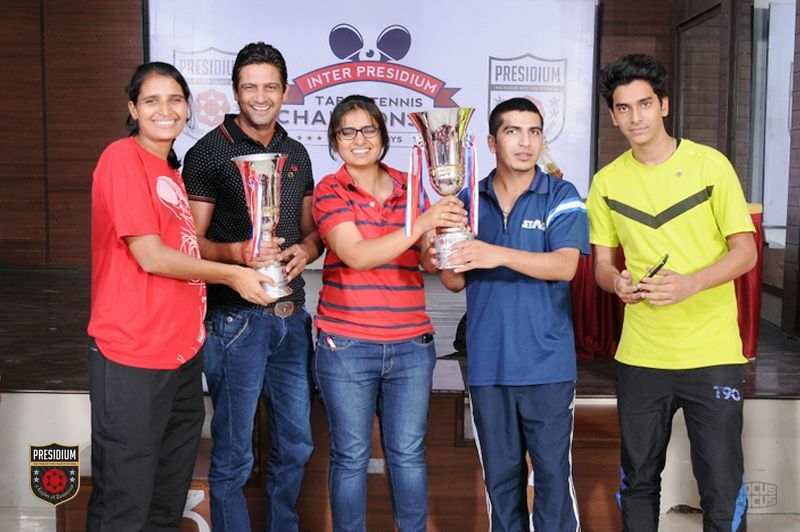 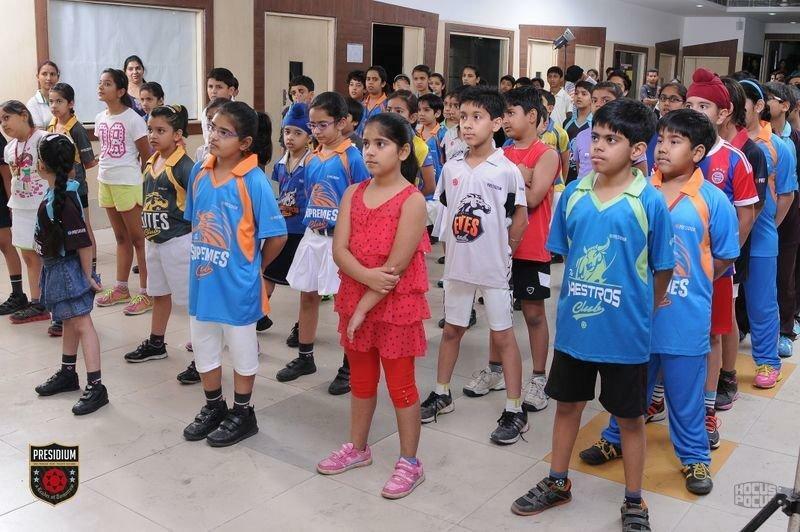 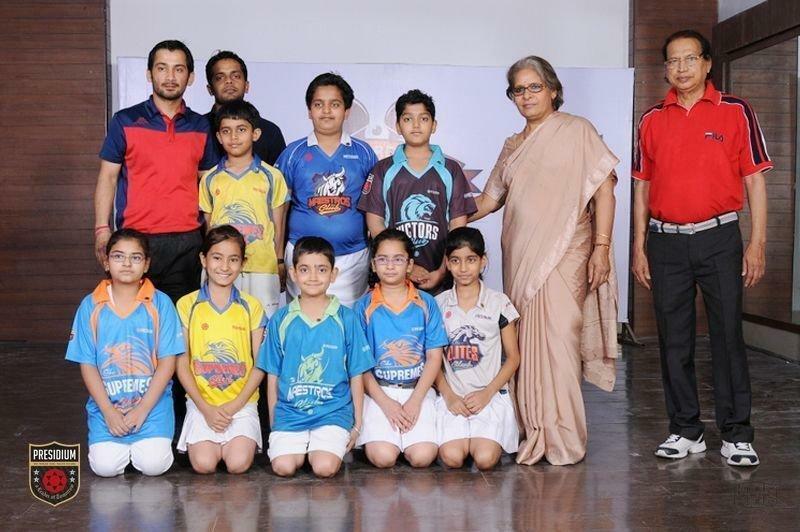 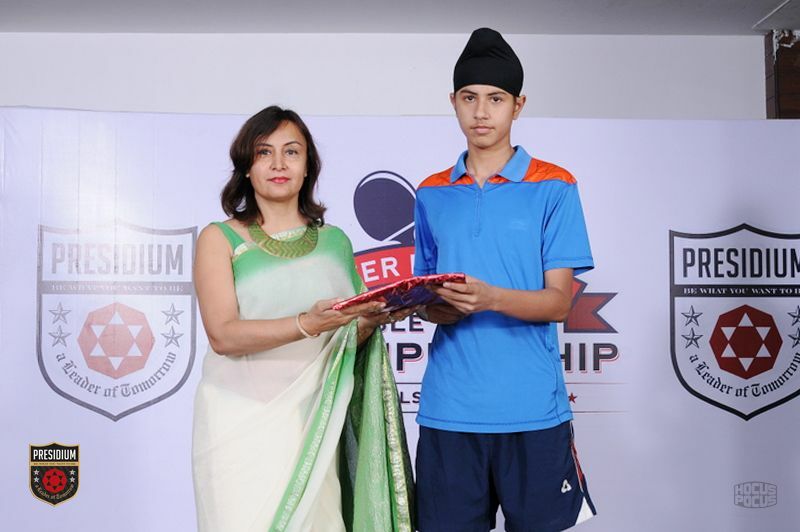 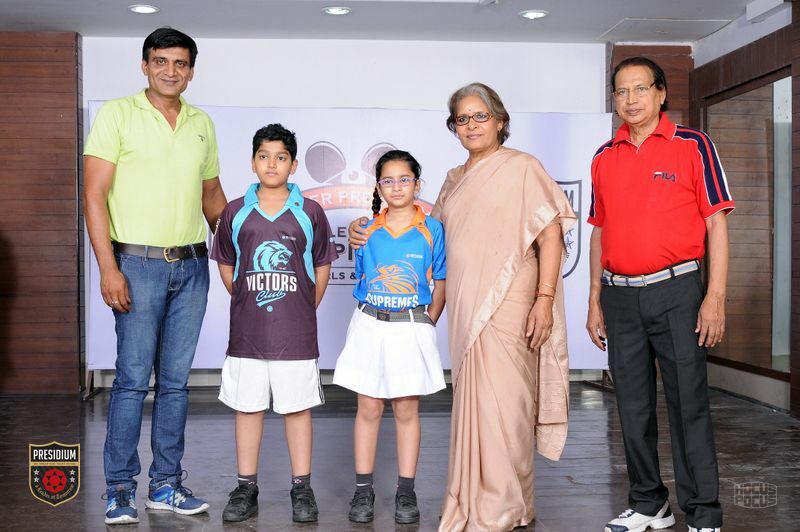 The Open Singles tournament was organised by Big League Academy at Presidium Dwarka 16B. 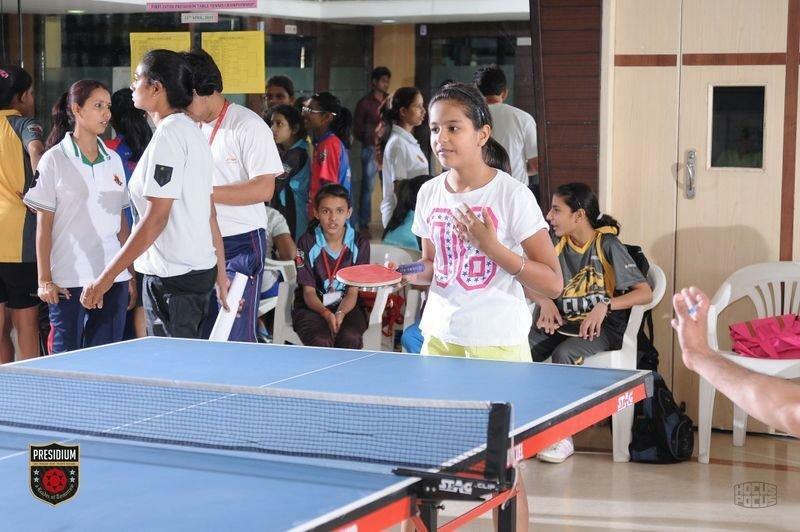 Being the very first event of the new session, the thrill was evident in young Presidians! 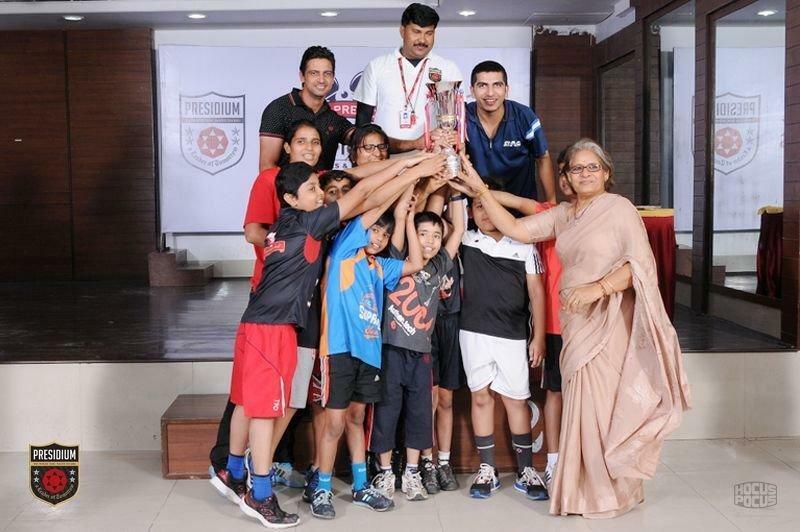 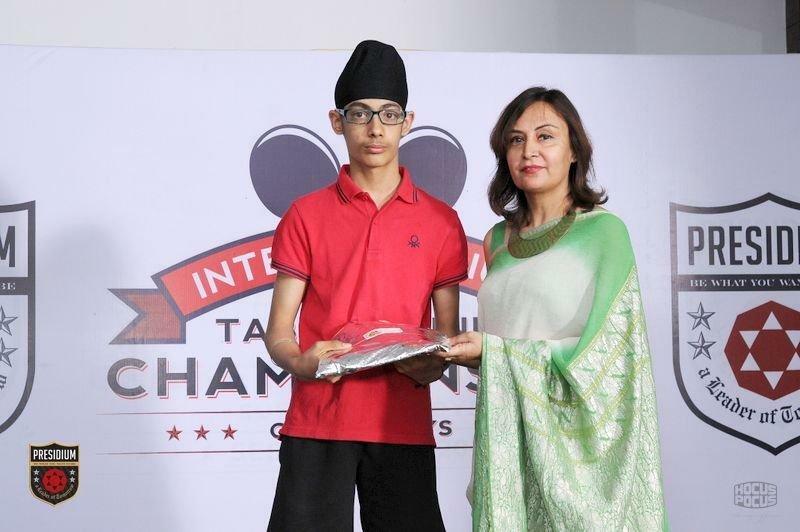 Putting up a tough challenge for their opponents, boys from Presidium Indirapuram were unbeaten as they claimed the Overall Boys Trophy and Overall Championship Trophy! 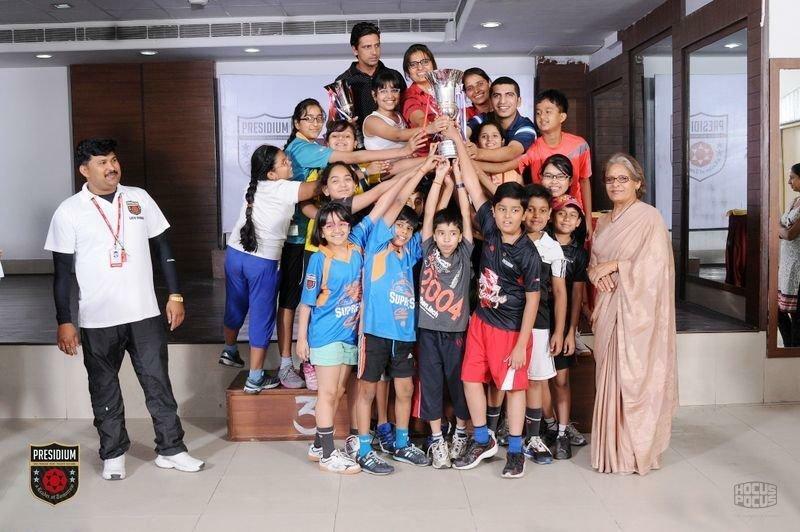 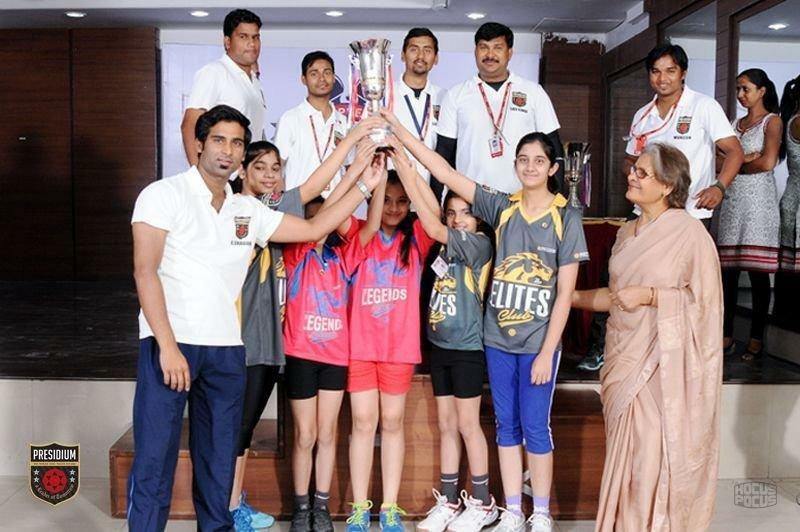 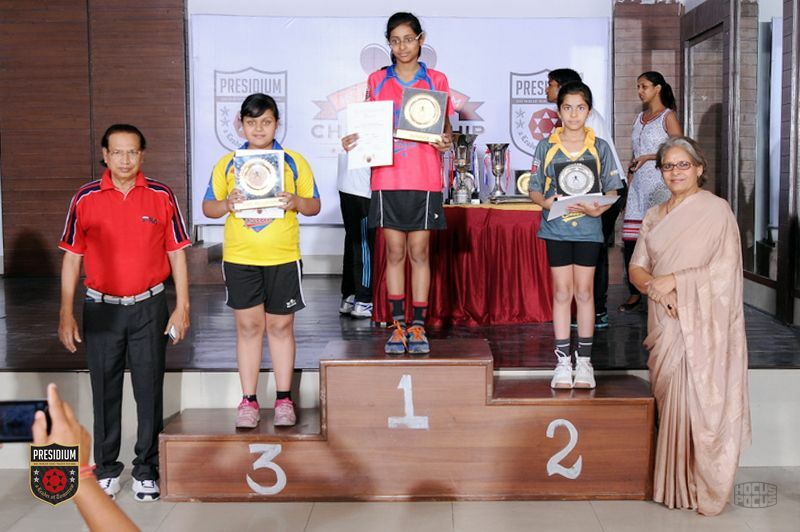 Proving that girls are no less, girls from Presidium Dwarka 16 B claimed the Overall girls Trophy! 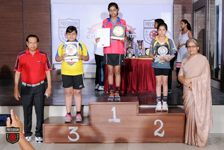 Great going girls! 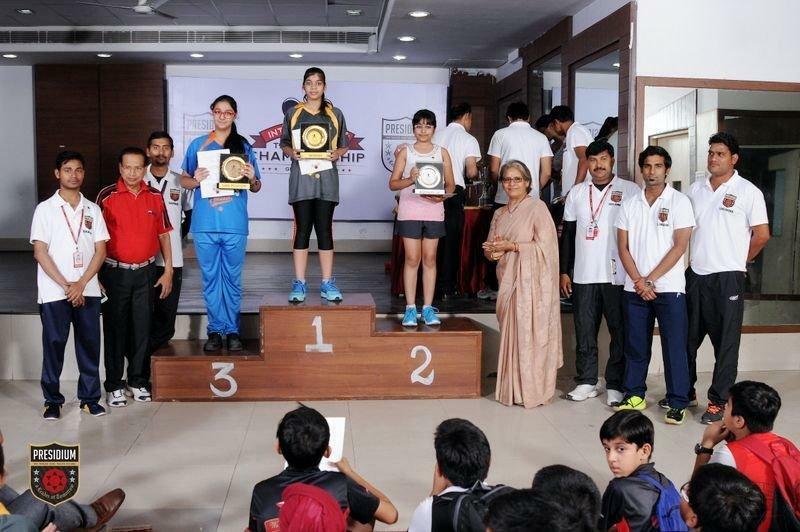 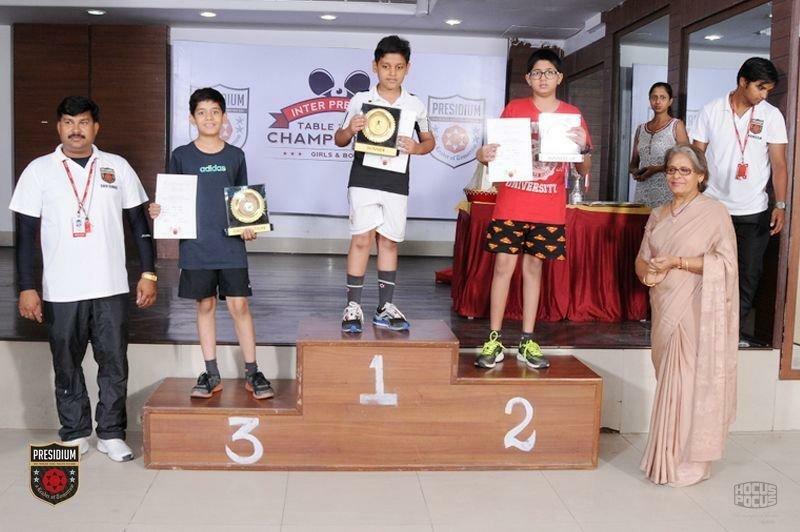 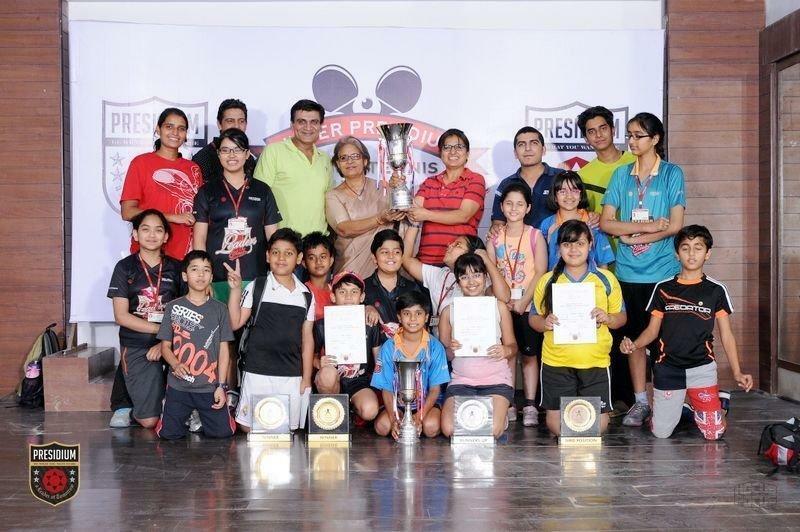 Congratulations to Nakul Sharma for winning 1 Gold in under 12 boys category; Harshit Gupta for winning 1 Gold in under 15 boys category; Rinsha Kharbanda for winning 1 Silver in under 15 girls category; and Ridhima Sharma for winning 1 Bronze in under 12 girls category! 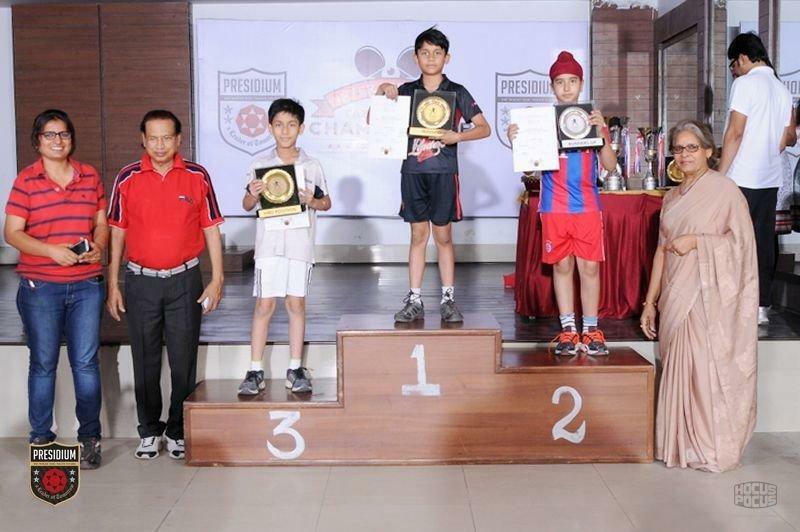 Hip Hip Hurray!